Apple has put a dampener on hopes that second generation MacBook Pros could be repaired with the new third generation keyboard. The arrangement seems to be that the new keyboard is exclusive to the third generataion MacBook Pro. Expectations were raised when iFixit discovered a slightly redesigned keyboard during a teardown of the 2018 MacBook Pro. This one with a membrane covering the butterfly switches; which is expected to prevent dust and debris from jamming keys. Apple is currently running a keyboard replacement programme to address the issue that the new keyboard fixes. Which is why some Apple customers were hoping that they would be seeing their devices repaired with the new “quieter” third generation keyboard. 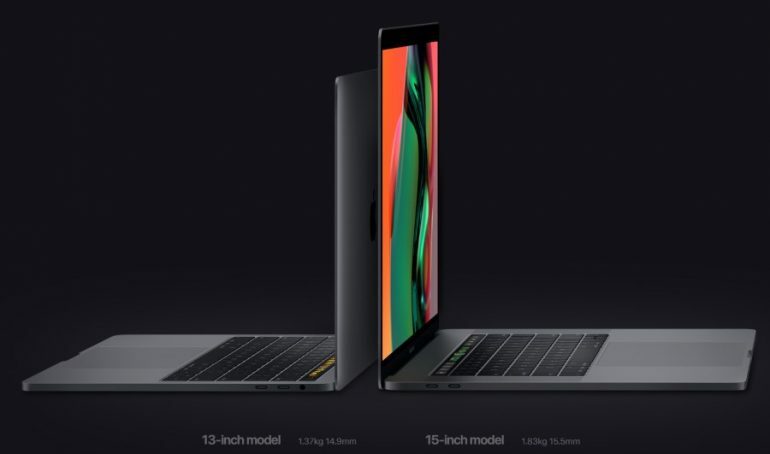 However, Apple has told Mac Rumours that its stores and authorised service centres are not permitted to use newer keyboards to repair older MacBooks. Which is somewhat disappointing. That may not be the end of the story. There is a chance that Apple has found the actual problem plaguing the second generation MacBook Pros. And has implemented a solution in its current repair programme. We’re not saying that this is the case, but it is a possible scenario.